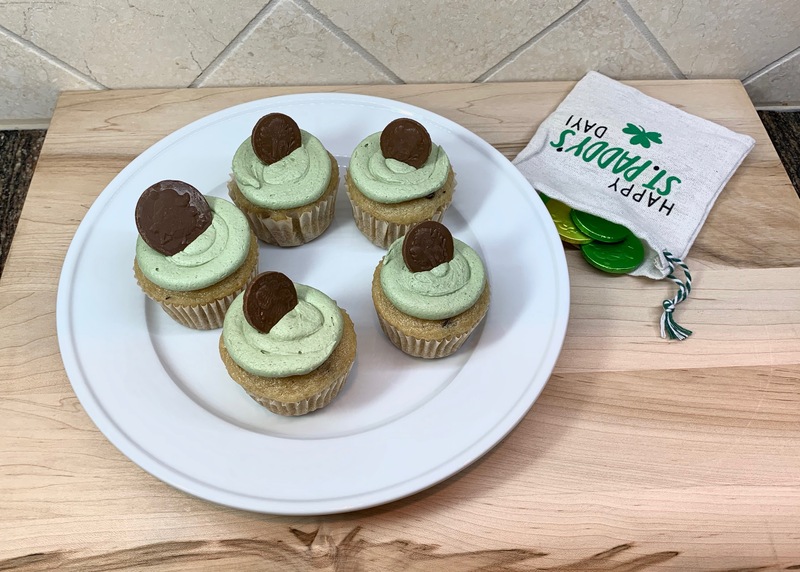 This entry was posted in cupcakes, dairy free, egg free, nut free, recipe, vegan and tagged baking, chocolate chip, green, high altitude, St Patrick Day. Hi Dale! 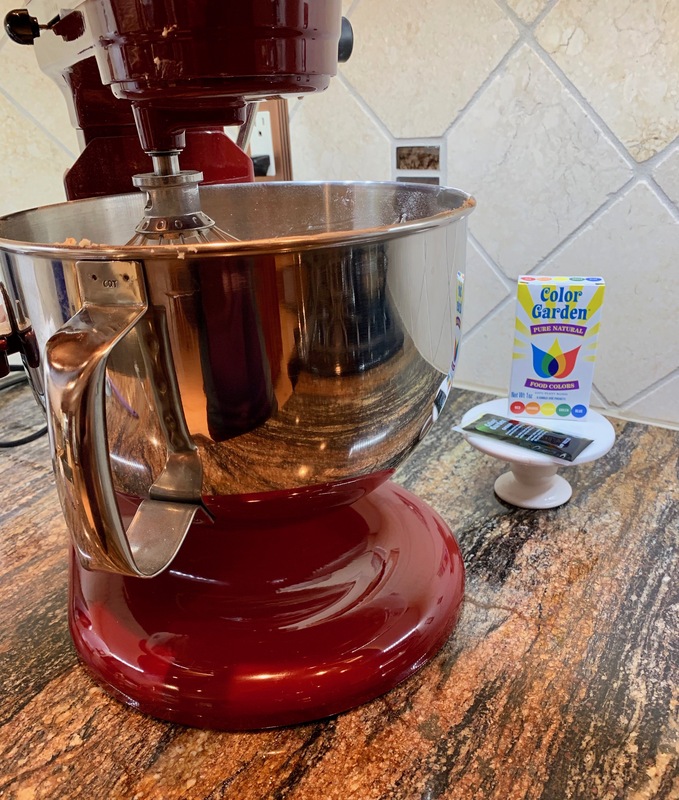 I have not tried psyllium seed husks in baking. I will have to add it to my creative endeavors. Are they used as an egg substitute, like flax and chia seeds?